This is not your average bakery – We dedicate the same energy and time into teaching breadmaking as we do our bakery. Our social enterprise reaches a broad range of people – impacting on health and wellbeing and creating an active, local community based around BREAD. But our other main activity is around teaching: we are passionate about sharing the joys of making your own bread. 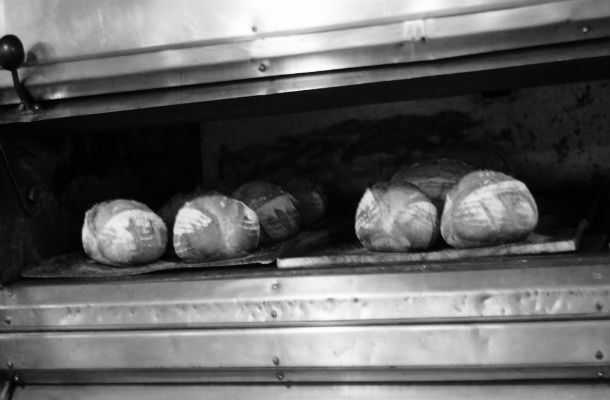 What we have discovered since starting out is the therapeutic and slightly addictive nature of breadmaking. 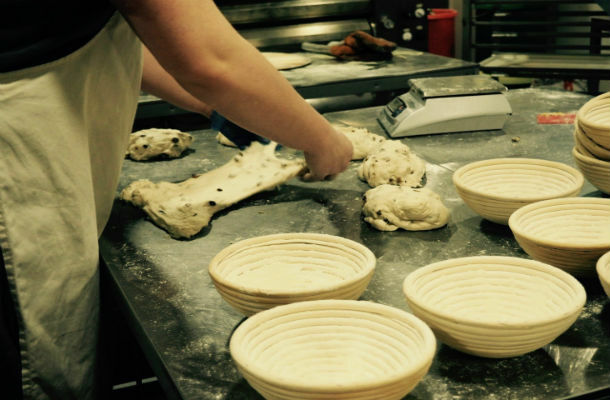 Kneading, shaping, the rise in the bowl and oven all appeal to a wide range of people. 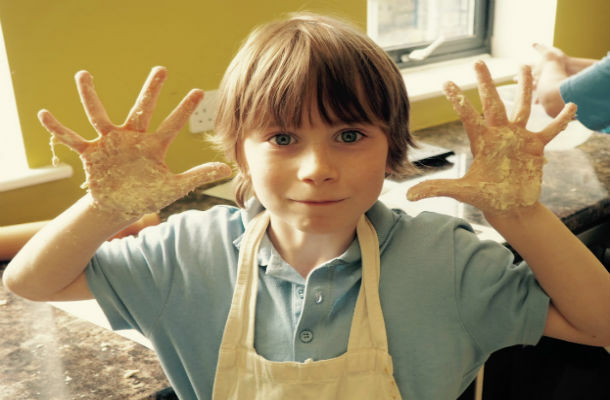 Our young bakers will sit entranced in front of the oven watching their creations rise. Our regular bakers experiment, try new flours and recipes, share what they have made because sharing is also at the heart of bread. Our volunteers come from a wide range of backgrounds, and range from 14 to 76, but all have the love of bread in common. Brighouse is not your typical artisan bakery town. However, it does have a strong sense of community and a great business team promoting the town. As a CIC we strive to be self-sustaining. Any funding bids are generally for specific items such as our van or large equipment. We aim to do ‘good business’ with other partners who understand how we operate. Our latest project starts in October when we will open a Pay-as-you-can Café run by our young bakers on a Saturday morning. We are currently putting a team together, planning recipes and how to promote it. This is part of the #Iwill youth social action campaign and we are really excited to be part of it. So, to go back to the puns, we are proud to be dough nuts. Flour power!